Happy Wednesday everyone! 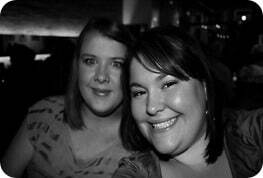 Today Brandy from Nutmeg Nanny, whom I finally met in person last week while in New York is guest posting! Brandy and I had two amazing dinners together – one at the Rhinecliff Hotel, and one at the Artists Palate in downtown Poughkeepsie. Both were great…and expect to see some recipes inspired by those meals here in the coming weeks. Until then, here’s Brandy! Hi everyone! It’s Brandy from Nutmeg Nanny . 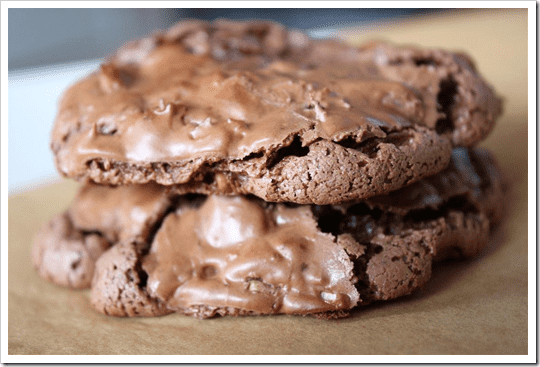 I’m guest posting for the lovely Susan today and boy do I have a treat for you – Chocolate Hazelnut Puddle Cookies. Have you ever had a puddle cookie before? Until Sunday night I never had and they were a big hit in my house. Mr. Nutmeg Nanny had three of them before bed. I was surprised. He never eats that many cookies….never. I take that as a compliment! So want to know why you should make these little gems? Besides being amazing they have the perfect ratio to chewy meringue like outside and fudgy chocolaty center. Plus the addition of toasted nuts….it’s heaven. In cookie form. 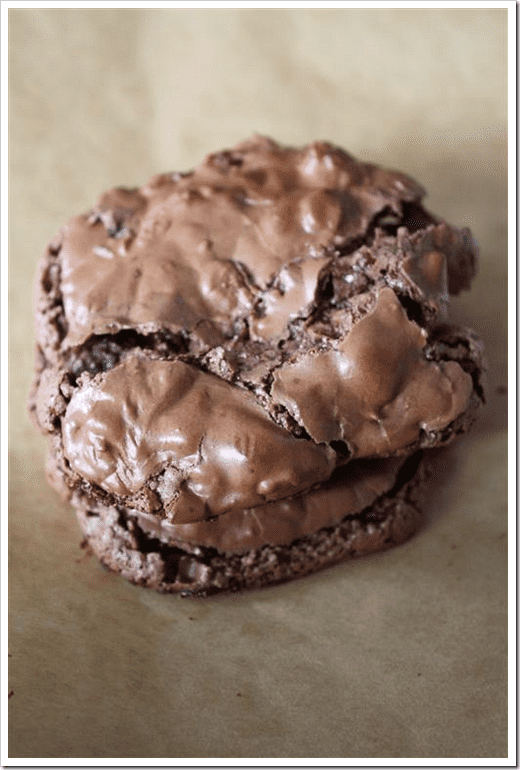 Chewy, chocolaty, fudgy cookie heaven. 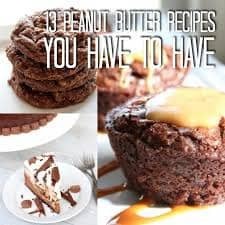 You should probably make these. Now. Trust me. Toast the nuts in a small frying pan or warm oven until aromatic and lightly browned. Set aside. Combine the icing sugar, cocoa and salt, then add the nuts.Finally, mix in the egg whites and vanilla. Stir until well combined. 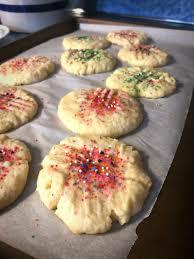 Prepare a baking sheet with parchment paper or SilPat and spoon roughly 2 tablespoons of batter for each cookie in mounds, allowing for plenty of room between cookies. Cookies will puddle, so do not crowd them. Don’t attempt more than 6 cookies on each pan. Also avoid placing the batter too close to the edges of the pans. Bake for 10 -13 minutes. Cookies will puddle, crack, and eventually matte. Remove from oven and allow to cool for 5 minutes on pan, then remove to cool completely.